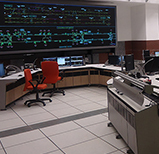 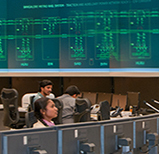 The Toronto Transit Commission (TTC) Control Room is equipped with Delta Video walls to monitor Toronto’s four subway lines, 11 streetcar routes, and more than 140 bus routes every day. 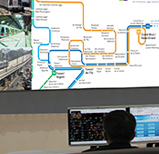 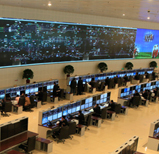 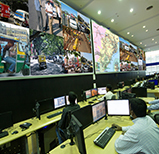 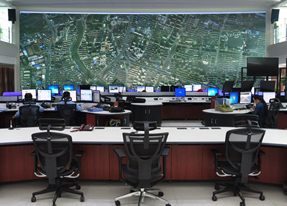 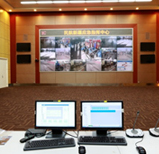 The Toronto Transit Commission, home to one of the largest Control Rooms in North America, wanted to incorporate the most dependable and innovative video wall display for monitoring Toronto’s public transportation system. 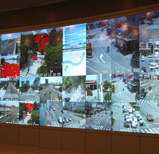 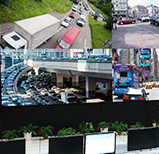 To do so, they turned to Canada’s leading AV integrator, Advanced, and Delta to envision and install a large video wall system that guarantees 24/7 footage of the city’s transportation system for more than 1.6 million people daily.